Generate shipping labels in WooCommerce for many major UK national carriers. Keep track of all your parcel deliveries right inside WooCommerce. Integrate WooCommerce with multiple couriers quickly and easily.  Shipmate allows you to request and print Shipping Labels quickly and easily, directly from WooCommerce. As Shipmate is a multi-carrier platform and API, it is one integration point for many carriers and couriers. Track your deliveries as part of a unified tracking solution to keep informed of progress in transit and be notified of any failed or delayed deliveries. Shipmate is already integrated with many carriers, eliminating the need for time investment and technical headache. If you are looking to quickly integrate WooCommerce with one or more couriers then Shipmate is the perfect solution. Shipmate integrates with WooCommerce and many other online sales platforms. You can import order data and select the correct shipping label and service automatically using sophisticated routing rules. Our tried and tested integration with WooCommerce means that Shipmate can remove the need for lengthy, intrusive and costly upgrades to your online sales systems, whilst giving you and your customers the most cost effective delivery service for every parcel, every time. Do you use different carriers for different parcels? You can configure Shipmate to automatically select the appropriate carrier and delivery service for each parcel against a set of predetermined criteria.